We are honored to present that BIG BOYS GONE BANANAS! 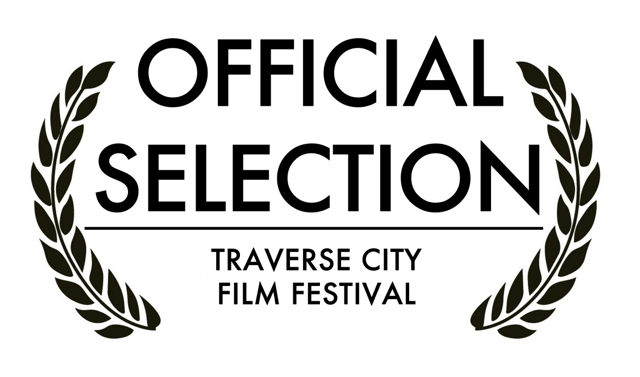 * is officially selected to screen at the 8th annual Traverse City Film Festival founded by filmmaker Michael Moore. The festival runs between July 31st - August 5th this year and is located in Traverse City, Michigan, US. Fredrik Gertten and lawyer Lincoln Bandlow will be at the festival August 1 to present the film.